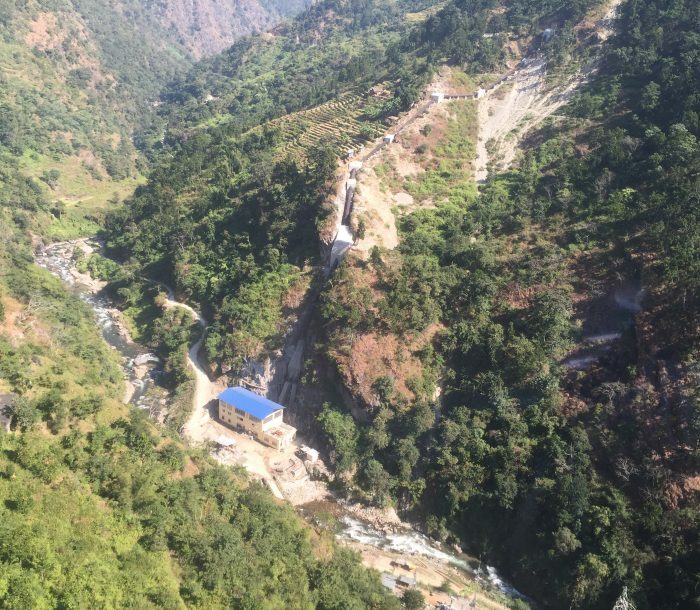 The Mai Hydropower Project is a 22MW project carried out by our associates in Nepal. 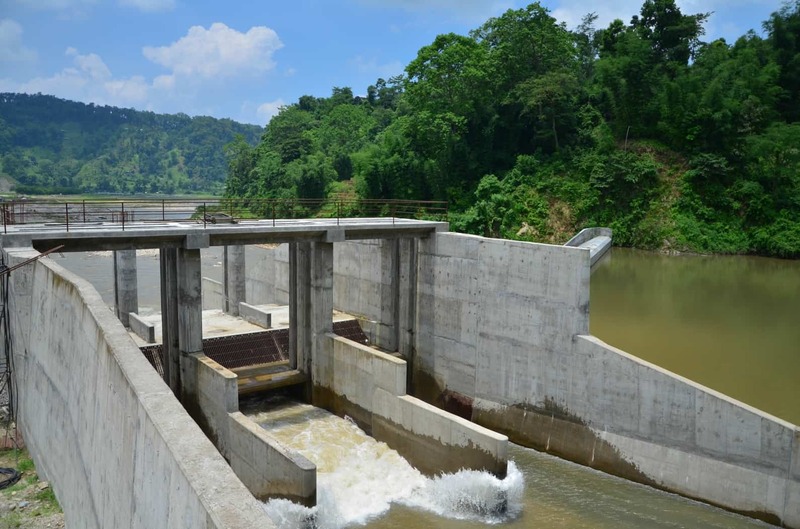 It comprises a 10m high concrete gravity dam built at an elevation of 320m above sea level. 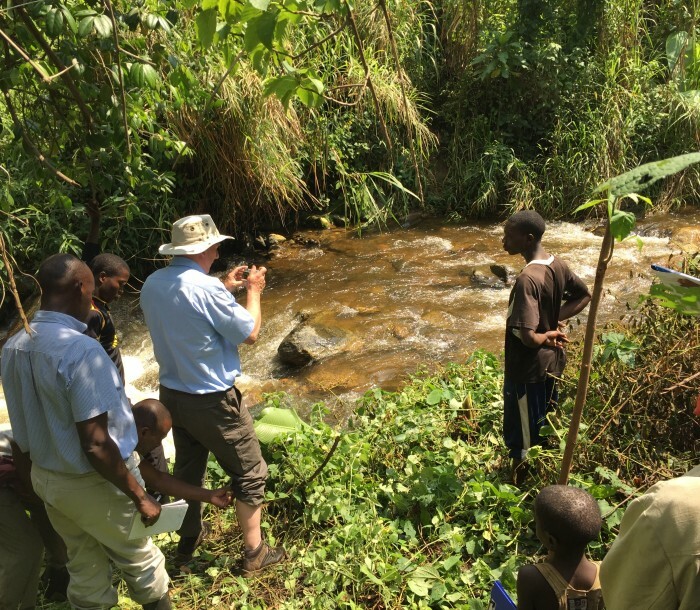 The design flow of the scheme is 23m3/s and this is conveyed to the powerhouse through a combination of a 1km headrace culvert and a 2km headrace tunnel. 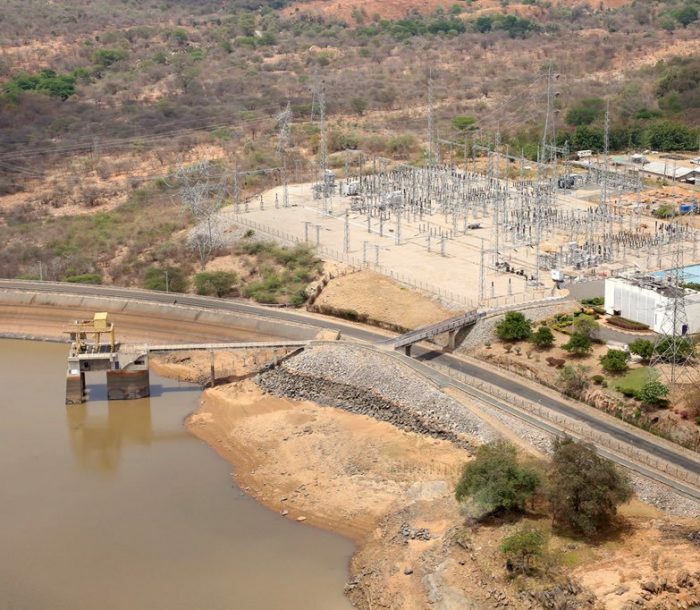 The powerhouse is furnished with three 7.6MW Francis turbines. The length of the headrace tunnel is 2192m and the section is inverted D-shaped with a cross-sectional area of 13.1 square meters. 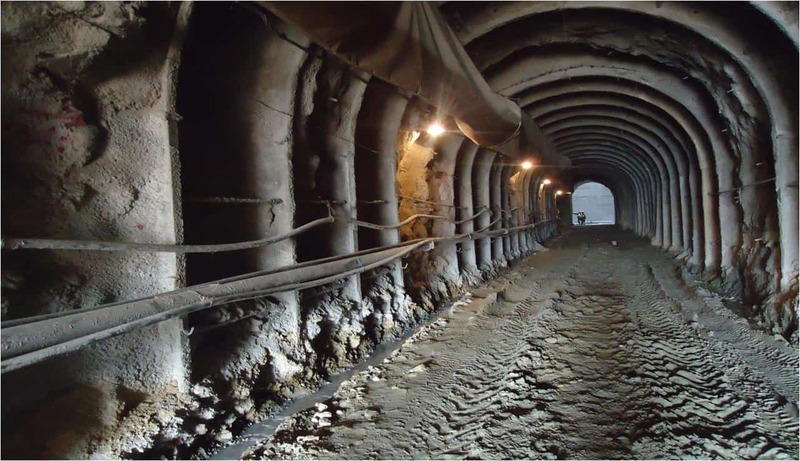 The tunnel has a concrete lining in the invert and appropriate rock-support for the rest of the length.